Matyáš’s stock in trade is the most virtuosic works of the romantic period. He wins over his audience with his amazing feeling for the nuances of the concerto. In his performances of Liszt in particular he brings his technical brilliance and accuracy to the fore. It comes as no surprise that they regularly win first prize in many national and international competitions. 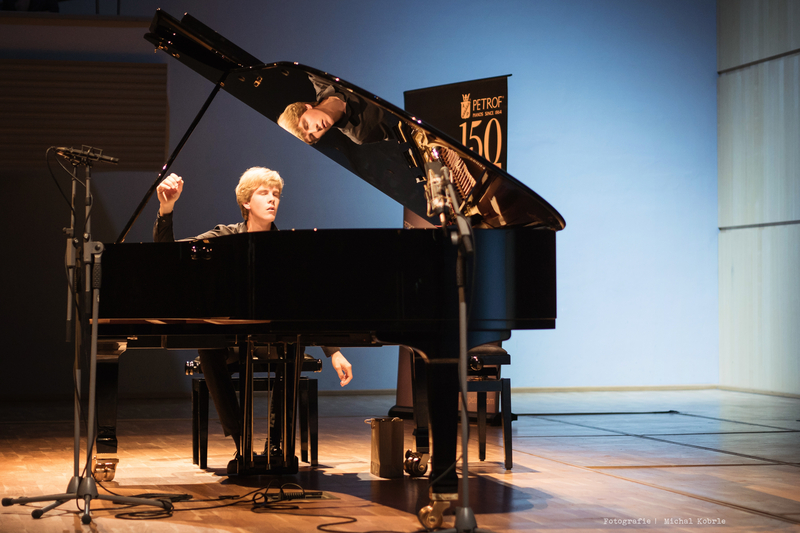 Their latest victory at the BRADSHAW & BUONO INTERNATIONAL PIANO COMPETITION opened the door to the most famous concert hall in the world, Carnegie Hall, where they appeared in 2017. 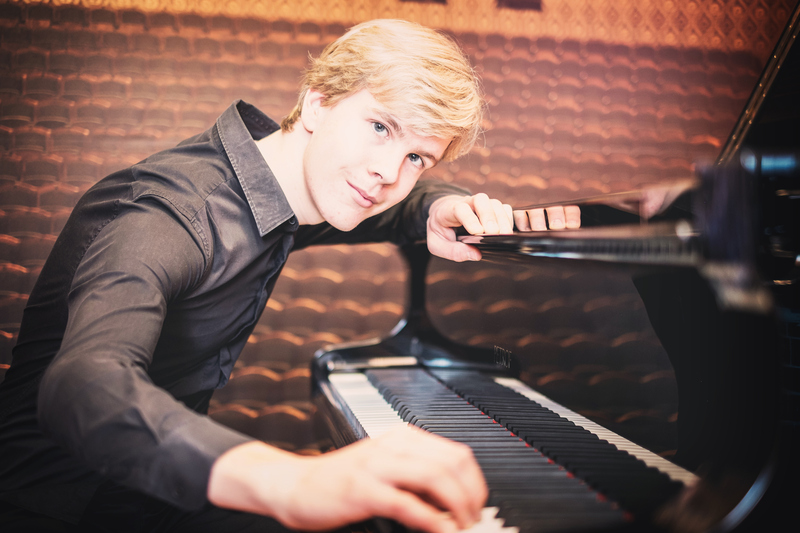 This extraordinarily talented young pianist began playing at the age of five.Today he is a student at the Pardubice Conservatory under Jitka Fowler Franková and also at the Incontri col Maestro piano academy in Imola, Italy, under prof. Vovka Ashkenazy. 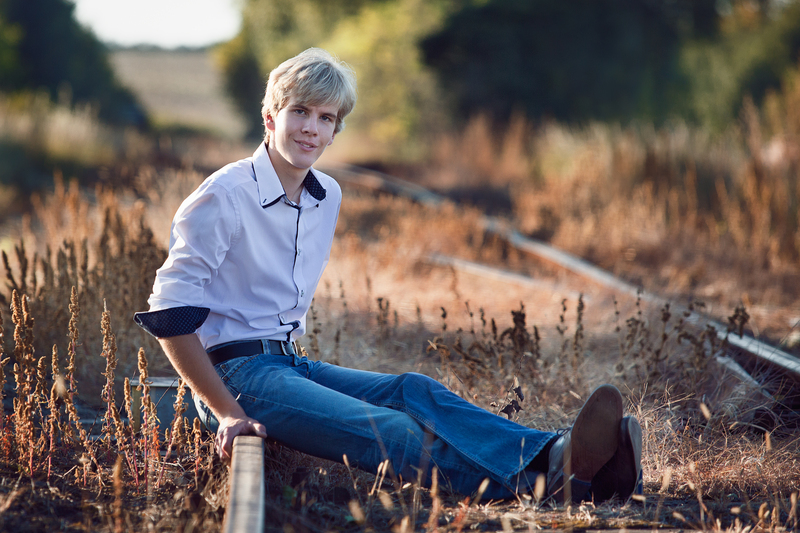 Matyáš gives concerts here and abroad and has won a succession of national and international competitions. 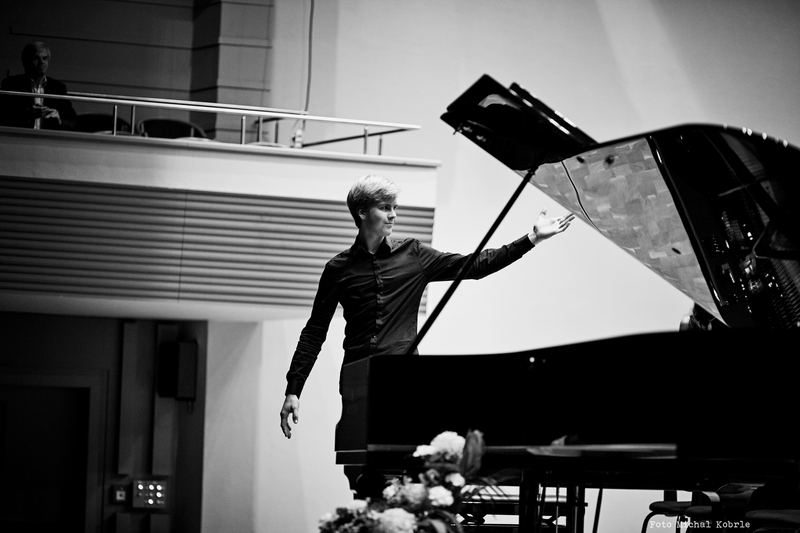 In 2015 and 2016, with the support of the PETROF company, he made a very successful concert tour of the Chinese provinces; to quote his own words: ” In China I encountered a lot of wonderful people and beautiful places. Being able to play throughout on a splendid PETROF instrument meant I had a piece of home with me on the platform, which is a marvellous feeling".